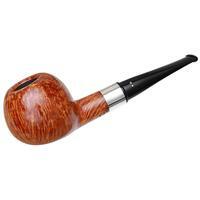 While Poul Winslow's creations are all held to the same standard as far as shaping and engineering, only the best blocks of briar are selected for use in his Private Collection pieces. 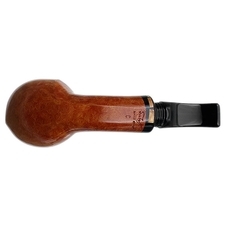 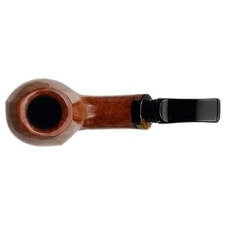 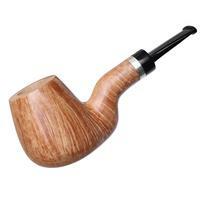 That shouldn't come as much of a surprise, though, given the tightly-packed flame grain enveloping this bent Brandy's bowl, as well as the tight whorls of birdseye along its base. 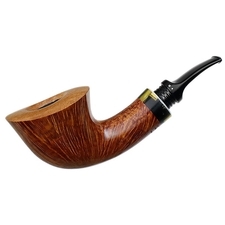 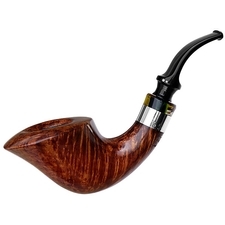 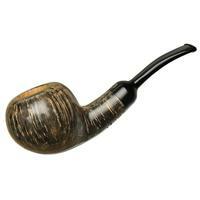 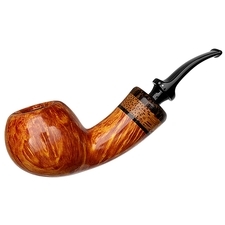 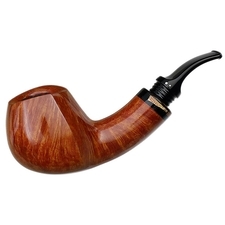 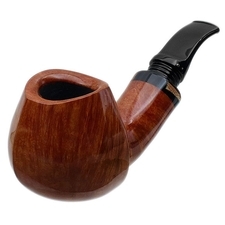 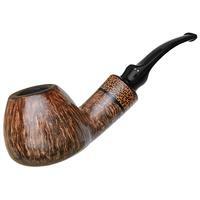 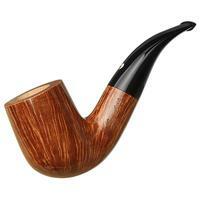 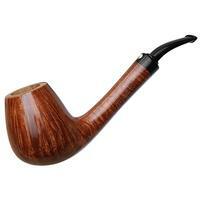 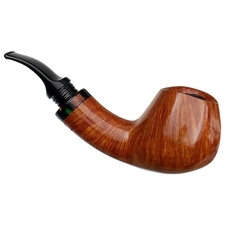 Combined with a smooth, classically Danish shape in some seriously stout proportions, it's a piece that should be the pride of any collection.